In today’s increasingly competitive business environment, organizations are continuously striving to curb costs and grow their topline. In such circumstances, focusing on customer loyalty is key as it allows brands to boost sales without increasing spend on acquisition. 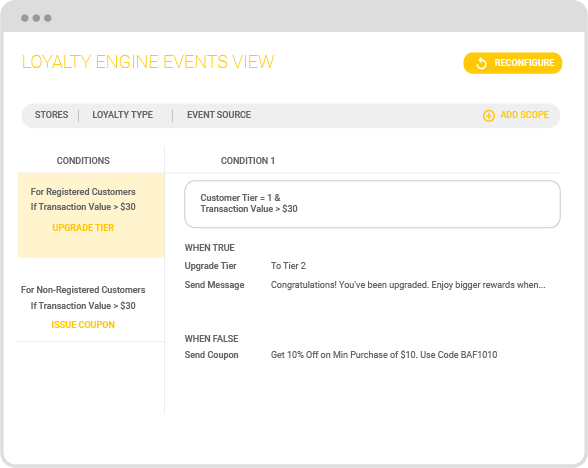 Capillary Loyalty Manager enables you to tap into the potential of your existing consumers. 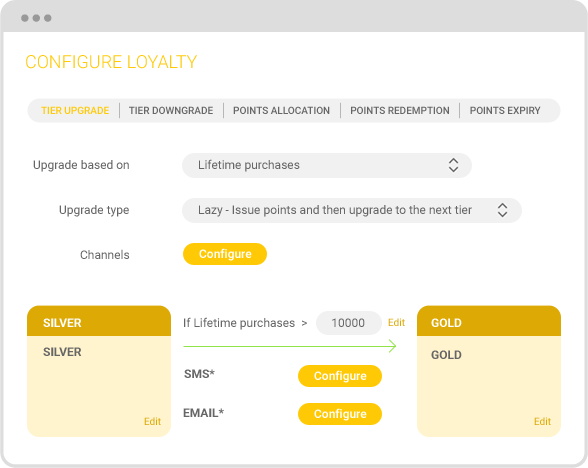 In fact, this highly configurable and customizable solution allows you to micro-segment your consumers, build an effective strategy for each segment, and formulate a detailed growth plan that brings you closer to your business goals. 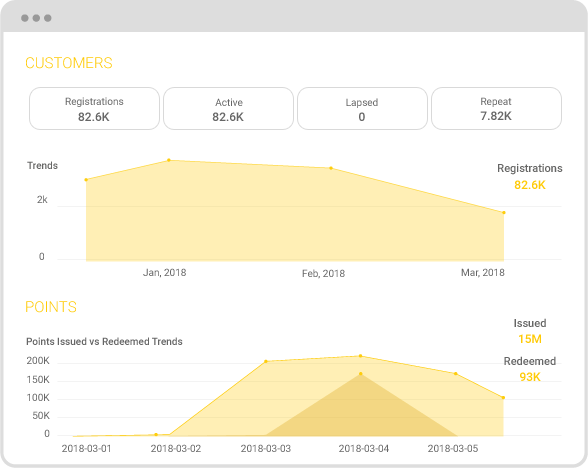 Gain comprehensive visibility from in-depth reports on program performance parameters such as membership growth, demographics, revenue accrual, liabilities, earn & burn, and promotions, etc.